Agricultural workers need physical strength and stamina to keep up with their tasks, but they also need technical skills and strong teamwork. These workers maintain crops and tend to livestock, under the supervision of farmers and ranchers. Although some agricultural workers do all types of work around a farm, many focus on a few tasks. 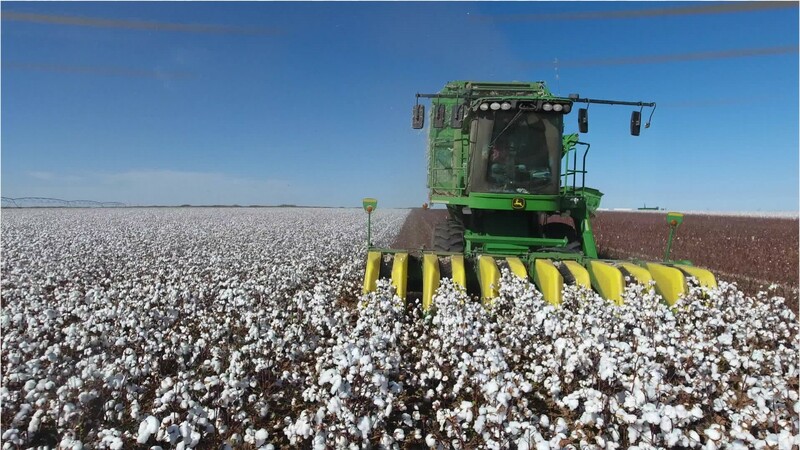 Agricultural equipment operators use tractors, combines, conveyor belts, and other farm equipment to plow and sow seeds, then maintain and harvest crops. They also perform minor repairs on the equipment. Crop, nursery, and greenhouse farmworkers and laborers grow fruit, nuts, trees, flowers, and other crops through every phase from planting and pruning, to harvesting and loading for shipment. Farm and ranch animal farmworkers feed and care for animals, including cattle, pigs, goats, fish, and bees. They monitor their health, clean shelters, and administer medications or insecticides. Animal breeders select and breed animals to produce offspring with desired characteristics, such as chickens that lay more eggs. Some raise cats, dogs, and other pets. Many agricultural workers have seasonal schedules, with longer hours during planting or harvesting times. The work is nearly all outdoors in all kinds of weather, and involves lifting, crouching, and carrying heavy tools. Risks include exposure to pesticides, and injury from farm machinery or farm animals. Typically, specific education is not required, and on-the-job training is provided. Animal breeders need a high school diploma or equivalent, and must be licensed in some states. A valid driver’s license is required for some jobs. Farmworkers, Farm, Ranch, & Aquacultural Animals by U.S. Department of Labor, Employment and Training Administration is licensed under a Creative Commons Attribution 4.0 International License.